2018 events at Brewers branches up and down the country are starting to be scheduled so keep an eye on the Events section to find out what's happening in your area! Giving our customers the opportunity to meet specialists from the top brands in the industry including some of the most niche. From furniture painting with Brewers home and Rust-Oleum to special branch birthday celebrations, there is an event for everyone! Offering demos, deals and often some freebies too, Brewers events are a great way to find out about new, exciting products and services, try out products for yourself plus get your product queries answered by the brand specialists. Keep checking the Brewers News section for new event dates or link up with us on either Twitter or Facebook to make sure you're the first to know! 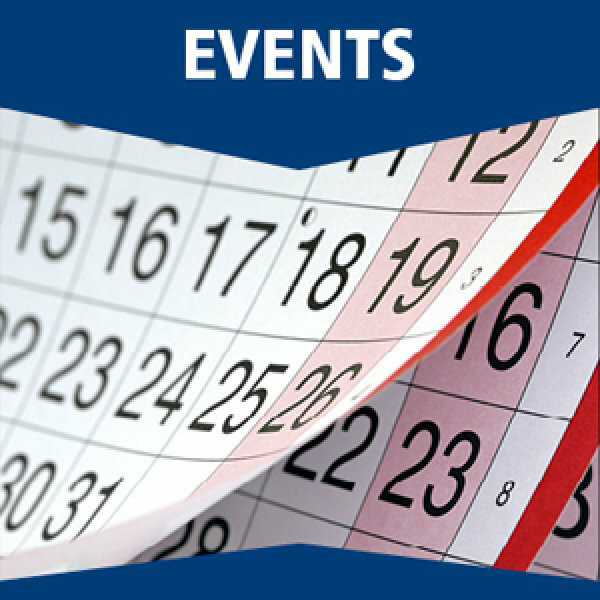 View the event schedule now!